Roller blinds are one of the most popular options in Singapore for a simplistic solution to vary the amount of light entering the room. Made from a variety of durable fabrics, roller blinds are extremely user-friendly and make for simple and effective blinds. Controlled by a simple chain or motor pulley, they can be put into the exact position you need so that the room isn’t entirely shut off from the light, while still giving you privacy and comfort in your own surroundings. 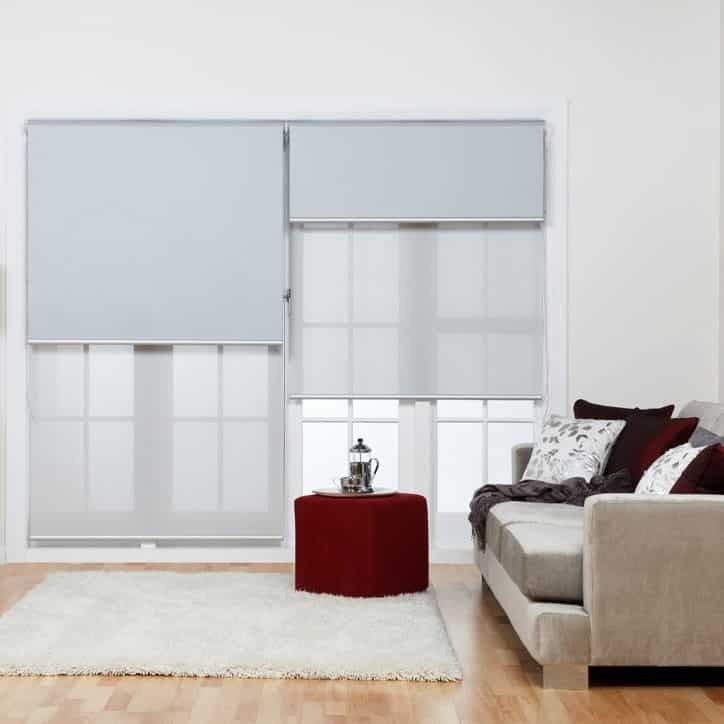 It lets you control the light intake into the room with ease and gives you a suitable and cost-effective style of blinds. These are used very regularly in a majority of different house settings and can be a very simple and effective alternative for anyone moving into their first home and or anyone who does not have a huge budget to spend on blinds but needs something effective to finish the look off just the right way. In most homes, the roller blinds are the staple of effective window treatment. They block the light when required, can be made from different types of fabrics, and can be rolled up into the headrail when not in use. 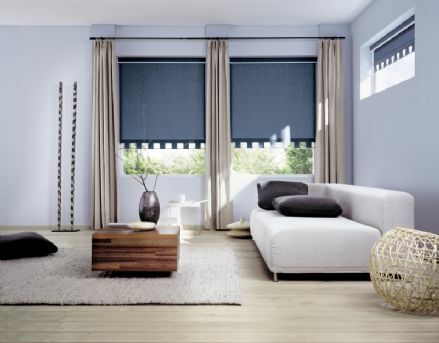 Estil’s roller blinds make use of high-quality hardware components designed to last. It comes with easy to install brackets and mounts. 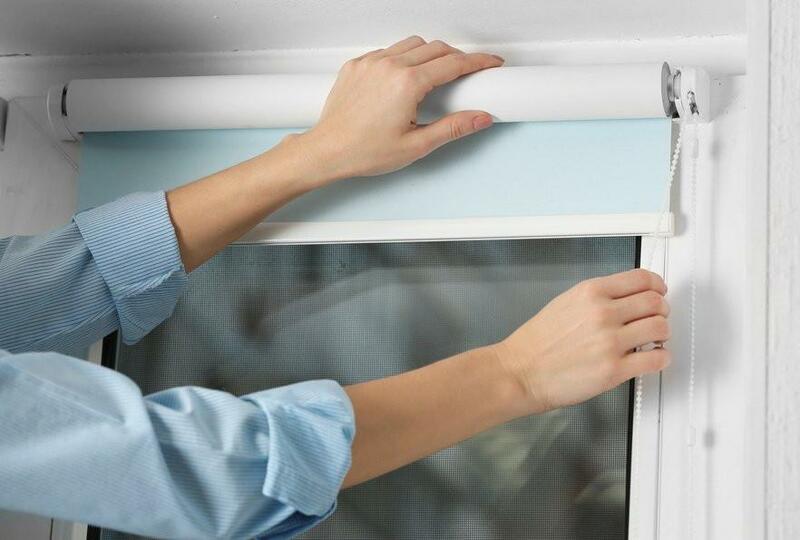 In the event you want to change the fabric, Estil’s easy clip on and clip off mechanism makes changing blinds as easy as 1,2,3. Our professional installers will install the blinds so that you won’t have to worry about anything! 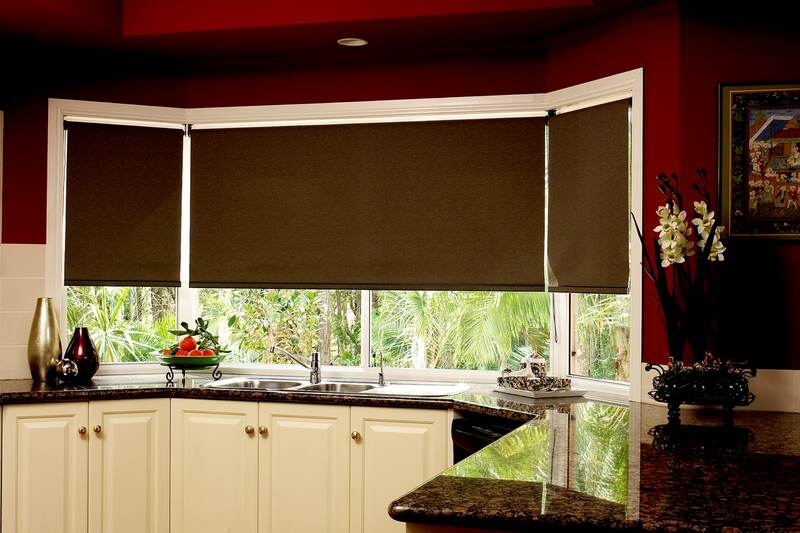 The roller blind is an excellent way to treat your windows but at an amazing price point. If you are looking for other types of blinds, the alternative options will be roman blinds, bamboo blinds, and honeycomb blinds. Those blinds similarly are arranged horizontally. 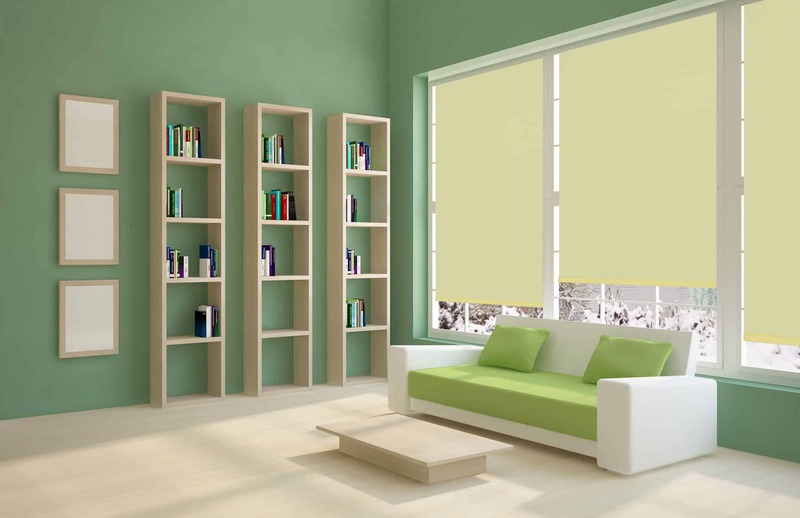 Roller blinds come in different colours, pattern, textures, and fabrics. 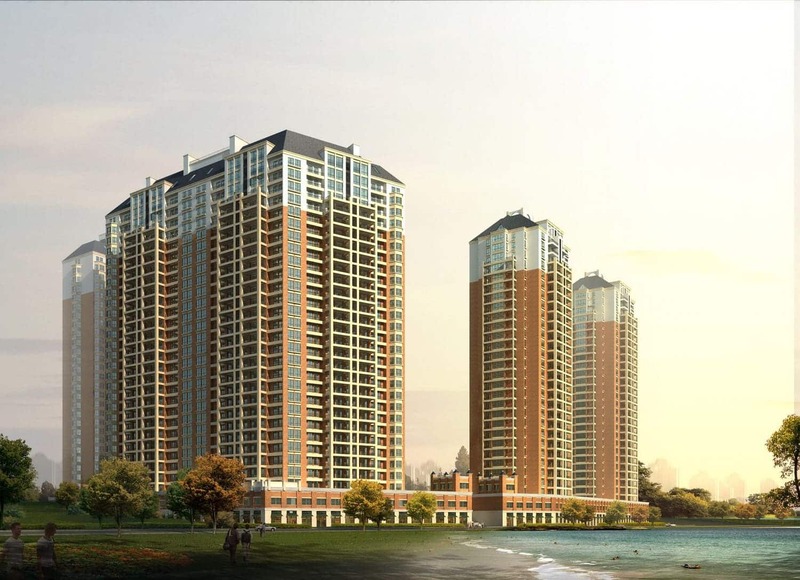 The different combination will affect the transparency, feel and the overall mood and feel of the room. 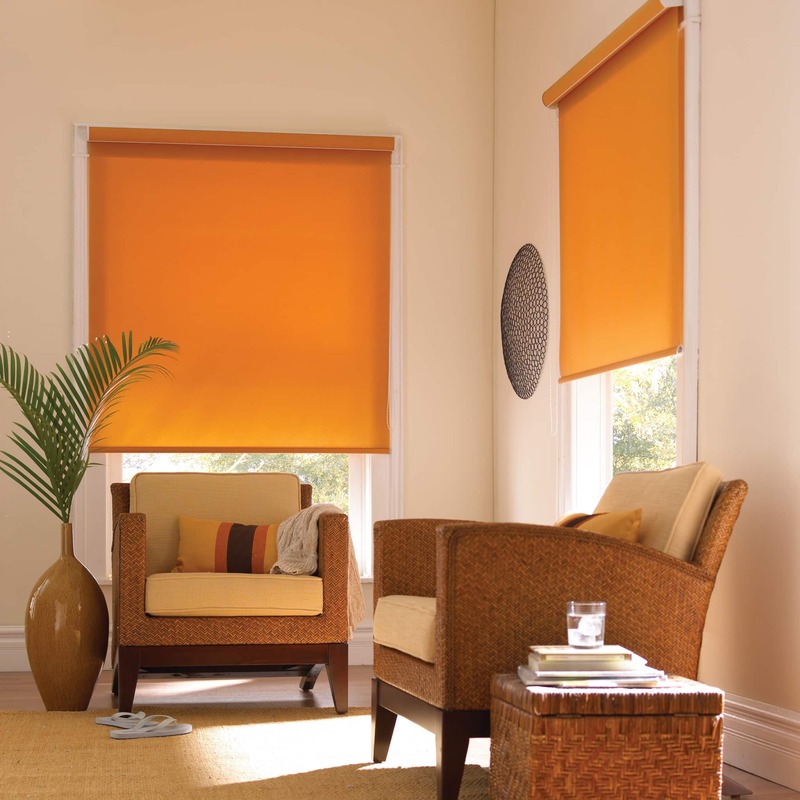 This makes roller blinds extremely adaptable to suit your home’s concept. If you would like to mount the blind outside your window frame, there are also mounting options available. 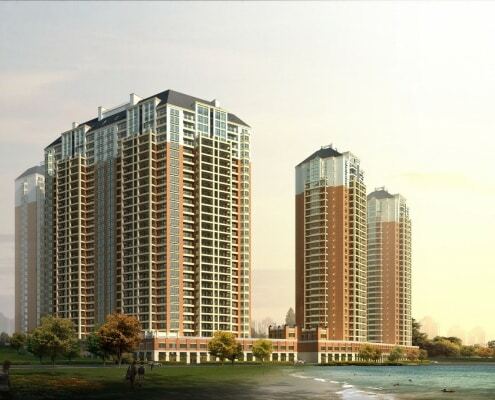 Of course, the textile available for that option will be limited and will be weather resistant. 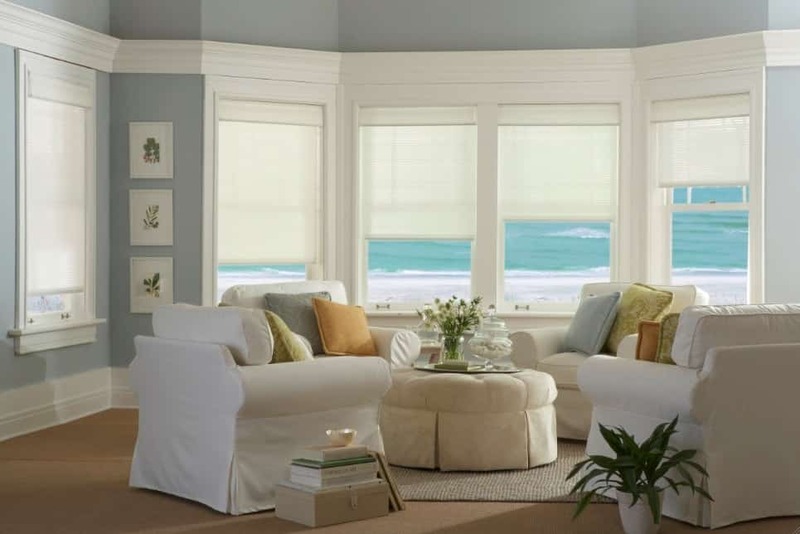 What attracts most people to get roller blinds is the ease of maintenance. Because Roller blinds are practically made from a single piece of fabric rolled up, it is easy to clean using a vacuum or a wet cloth. Roller blinds are simple and functional and can fit into most home and office overall design theme. 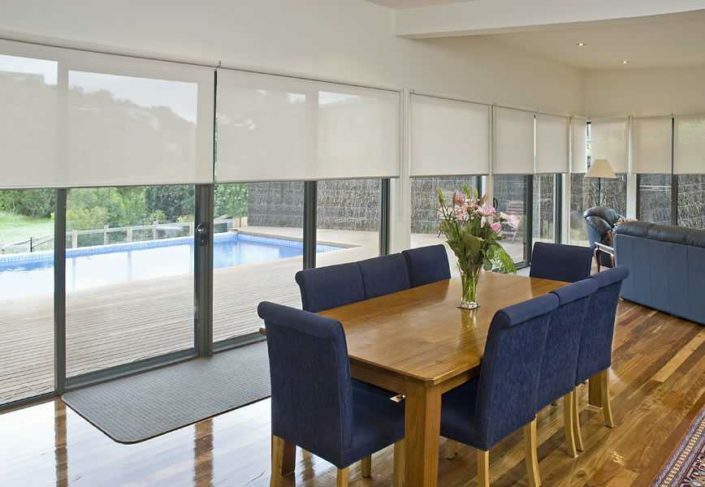 With the amount of customisation available such as a motorised option and different materials, its simple to incorporate these blinds into any environment. 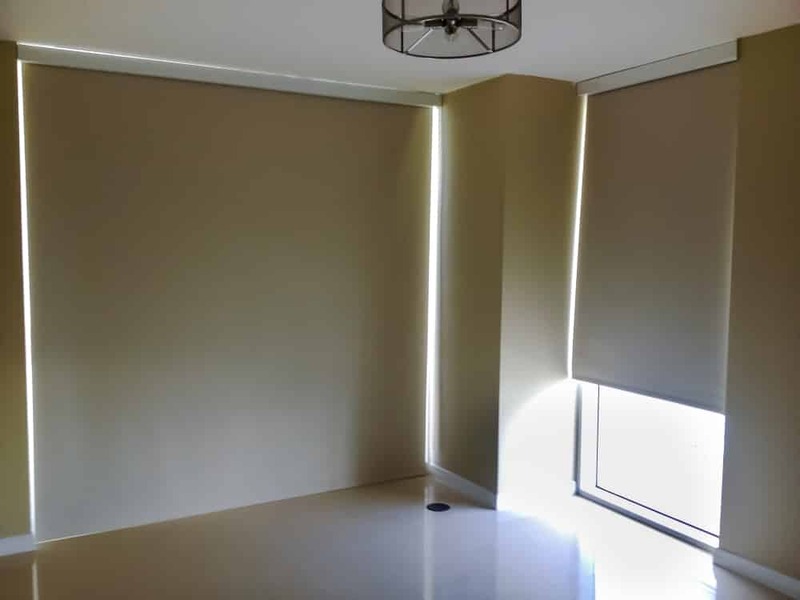 Although roller blinds are versatile in most situations, there are some negatives and places that we will recommend clients to avoid. If you are looking to cool your room using natural wind, Venetian blinds might be a better option due to the open slates. Because roller blinds are made from a single piece of fabric, they do not allow wind to pass through freely and might cause your blind to flap in the wind. This will reduce the lifespan of the blinds eventually and can be dangerous especially when there is a sudden gust of wind. While there are some accessories you can add to prevent the blinds from flapping, in our experience this will still reduce the life span of the blinds. 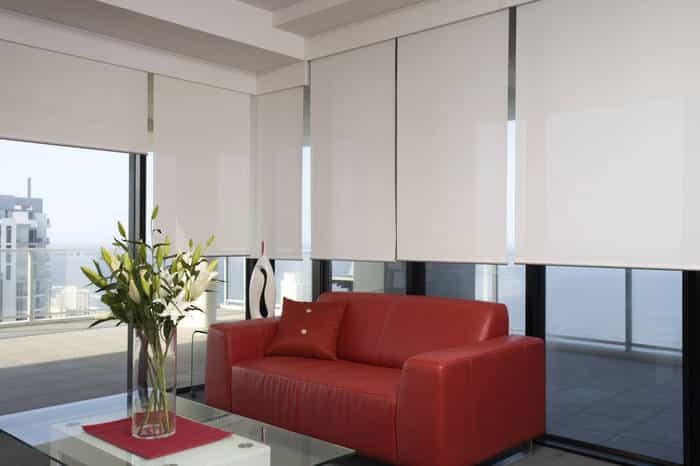 Because most roller blinds are made from textile materials, they can absorb oil moisture in the air and make it difficult to clean in the long run. 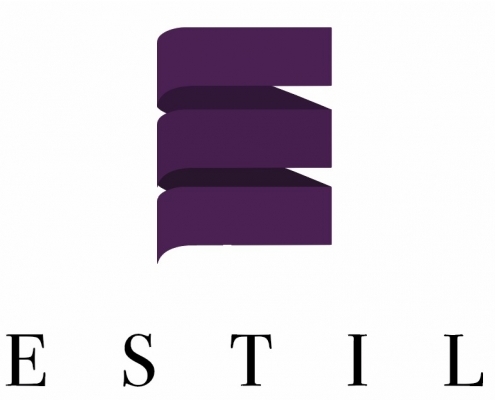 Estil Furnishing provides customised solutions for all our clients no matter the type of blind or curtain. If you would like to find out more about our roller blinds whether motorised or non-motorised, contact us to find out more!